Viikinsaari Island is a verdant summer haven that is great for the whole family, located only 20 minutes away from Tampere city centre. 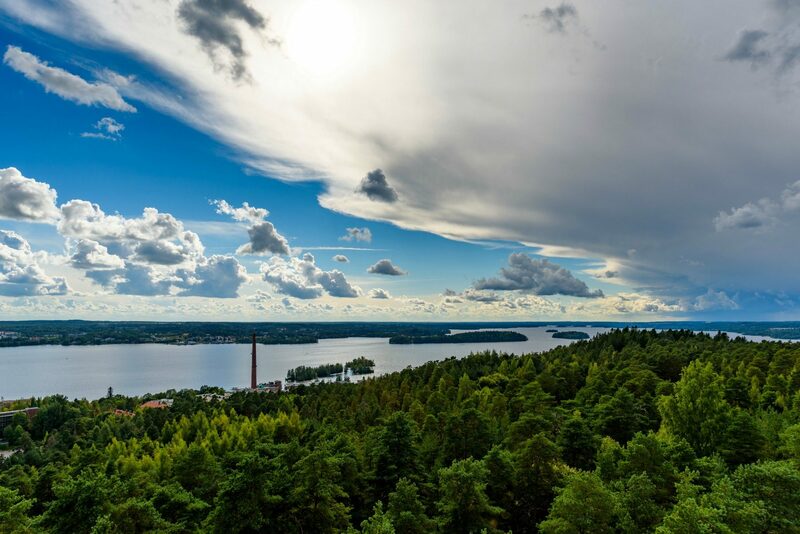 Viikinsaari is an island of various opportunities, where you are free to enjoy the great local restaurant services, dance, explore nature, swim, take a sauna, see a show at the local summer theater or have a picnic outdoors. There are a number of various events taking place in Viikinsaari during the summer, while the island also offers you other enjoyable moments on weekdays, weekends and during holidays. *Changes in timetables are possible. Departures from Laukontori harbour to Viikinsaari island always on even hours. Departures from Viikinsaari island to Laukontori harbour always half past. Tickets available online or from the ticket kiosk located in Laukontori. All prices are for round-trip. Ticket fee 2 €/ticket when purchased from our ticket office or on board. Restaurant is open according to boat timetables. Restaurant will open 30 minutes after the first boat of the day has arrived in Viikinsaari. Restaurant will close 10 minutes before the last boat leaves from the island. Sauna is open for public on Sundays 14:00–17:00. Ticket for sauna: Adult 5 €, child (3-12 yrs) free of charge in the company of an adult. Other times sauna is open for groups with reservation made in advance.